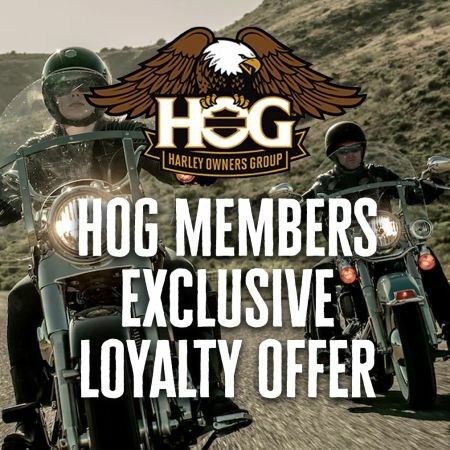 To all of our HOG members, we have an exclusive loyalty offer just for you. 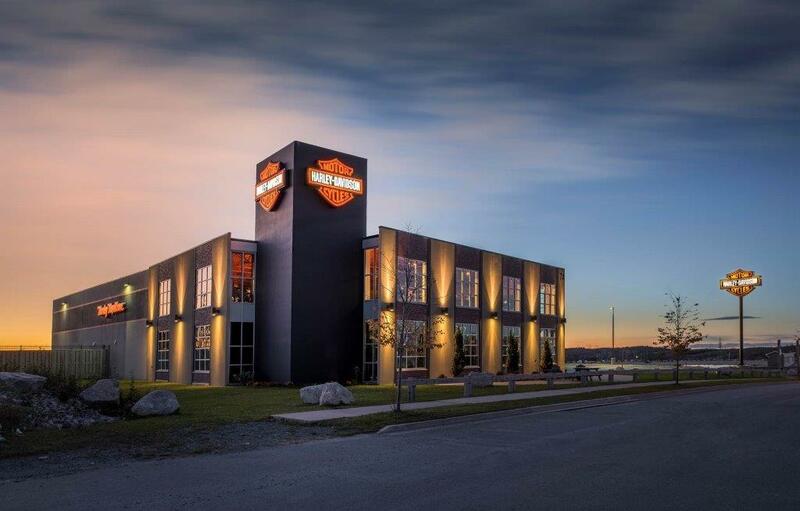 Starting today, receive up to $3200 off 2018 Sportster, Softail & Touring models. 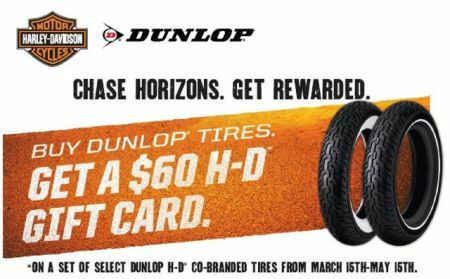 Receive a $60 Harley-Davidson® Gift Card via a mail-in rebate with the purchase of a set of qualifying Dunlop® tires!